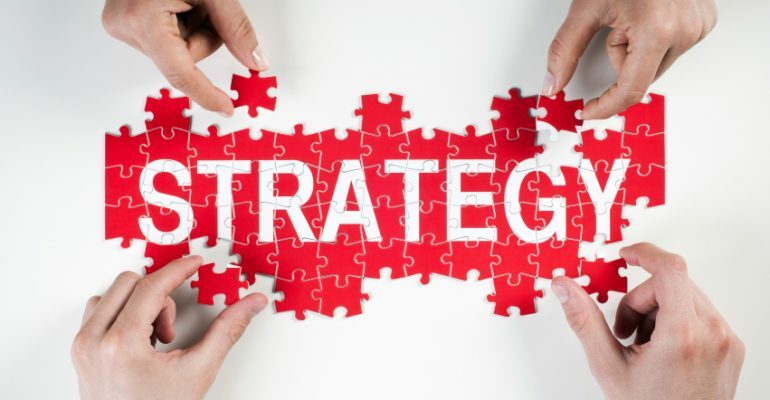 A strong online marketing strategy will help you to boost your business and start seeing more customers, connections, and clients. These 5 strategies have been proven to help companies gain new exposure. Your blog should be used for a number of reasons, including allowing you to consistently post new keywords and optimize your search engine strategy. More than that, your blog becomes somewhere you can offer advice, share bits of information, and really connect with your customers. A lasting relationship begins with trust and your blog is a great way to build that.